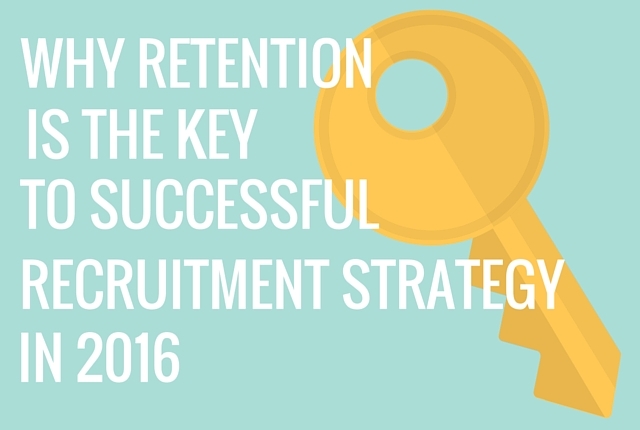 It’s been a crazy year in the world of recruitment. Digital and social media have opened up multiple new avenues for recruiters to connect with talented candidates. Now you can connect with top talent on LinkedIn, find great people in an industry-specific Twitter chat, and even view talent before the interview thanks to video resumes and one-way video interviews. How to Rule Passive Candidates In or Out on The Undercover Recruiter: Passive candidates are great, but it can be tough to figure out if they’re the right talent you need. This post by Jorgen Sundberg looks at ways to determine if your passive candidate is a keeper — or if you should rule them out. 8 Ways To Excite Employees about your Employee Referral Scheme on Recruiter.com: By now, you should understand how important employee referrals can be to your recruiting process. Current employees know great talent you can tap into, if only you can get those employees referring their talented friends. This post by Kazim Ladimeji talks about some of the ways to get your current workforce excited about employee referrals. Recruiters: Let Quarterbacks Throw on Interviewing.com: Even if football isn’t your thing, this smart post by Rajpreet Heir makes sense. 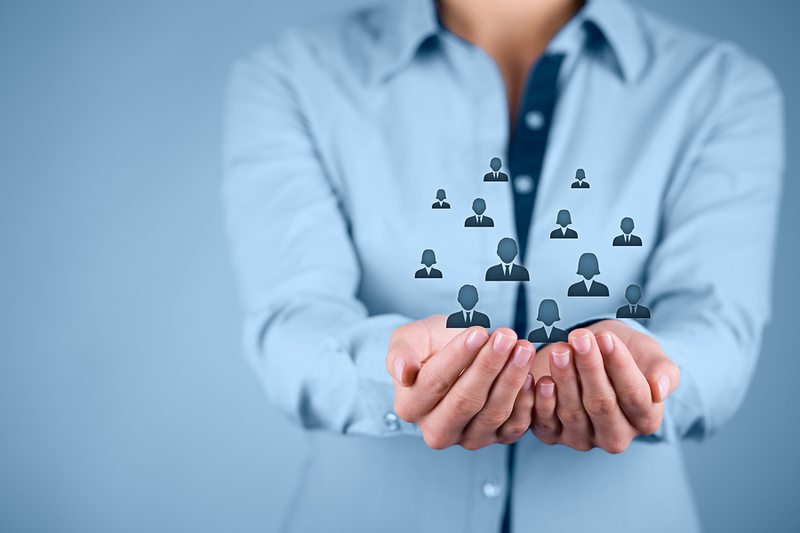 Evaluate your superstar candidates in a way that matches their individual skill sets. 25 Social Media Tips from Recruiters on Talent HQ: Social media is becoming increasingly important in the world of recruiting. Most recruiters now use social media to source, research, and connect with candidates. This blog post goes straight to the source — fellow recruiters — for some social media how-tos. It Will Be a Mobile, Visual, Interactive, and Personal 2013 on ERE.net: Looking ahead to the new year, author Erin Bazinet posits the importance of mobile recruiting will increase. This shouldn’t be surprising, considering how much time we all spend on our smartphones and tablets now. Look to this post for great ways to make sure you’re optimized for a more visual, personal, and mobile future. R.O.I. The Return On Irrelevance on The Recruiting Unblog: This interesting post by Bill Boorman wonders if recruiters spend too much time trying to control the message, especially when it comes to social media. Instead, he urges recruiters to form real connections in order to leverage social media in a more organic way. The Candidate Experience And Sourcing: It Matters And Here’s Why on SourceCon: Why is candidate experience so important? This post by author Lance Haun explores the importance of maintaining a positive candidate experience if you’re looking to recruit the top talent you need. Why Great SEO Is Recruitment’s Secret Weapon on Talent Minded: SEO, or search engine optimization, isn’t just for business marketing or digital gurus anymore. This post by Rachel Jackson discusses how it can also serve as the secret weapon in your recruiting arsenal. Hire Like Google: Or Should You? on Vertical Integration: Google has a famously tough interview process, where often wacky curveball questions are asked of interested candidates. But is this really the best hiring method? This post looks at whether or not you should be following Google’s lead when it comes to hiring great people. The Ron Swanson Guide to Communicating with the C-Suite on Staffing Talk: If you’ve ever seen NBC’s hit sitcom Parks and Recreations, you know Ron Swanson has his own pyramid of greatness for a reason. That reason is because the mustachioed libertarian is undoubtedly awesome. This fun post by Jonathan Katz discusses how you can take some tips from Ron Swanson when it comes to the realm of communication. 4 Ways Video Interviews Help Startups Scale their Workforce: Recruiting great employees for a startup company can be stressful. This helpful post points out how video interviews can help startup companies recruit the best people faster. Tweet Your Way to Better Hiring: In honor of Social Media Week 2012, Spark Hire took at look at how recruiters can use the top platforms to find talent. In this post, talked about how to recruit great candidates 140 characters at a time using Twitter. “Like” Your Way to the Best Employees: With Social Media Week as inspiration, Spark Hire took a look at how the big dogs of the social media world hire the best people. In this post, we delve into how Facebook has built an online empire by hiring the best people. Link In to Great Candidates Like LinkedIn: In the last Social Media Week post, Spark Hire took a look at how LinkedIn finds great people to keep their professional networking service moving forward. 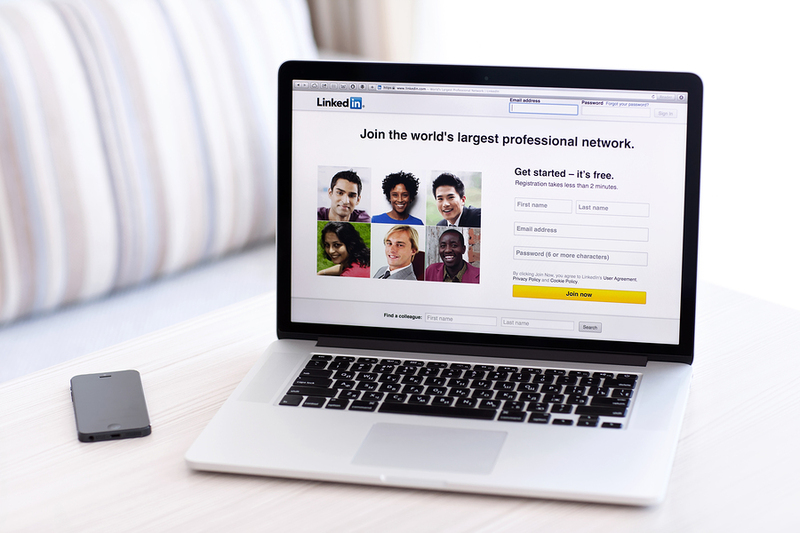 Using LinkedIn is a great way to find smart professionals online, but how can you hire like the social network itself? What is Candidate Experience? 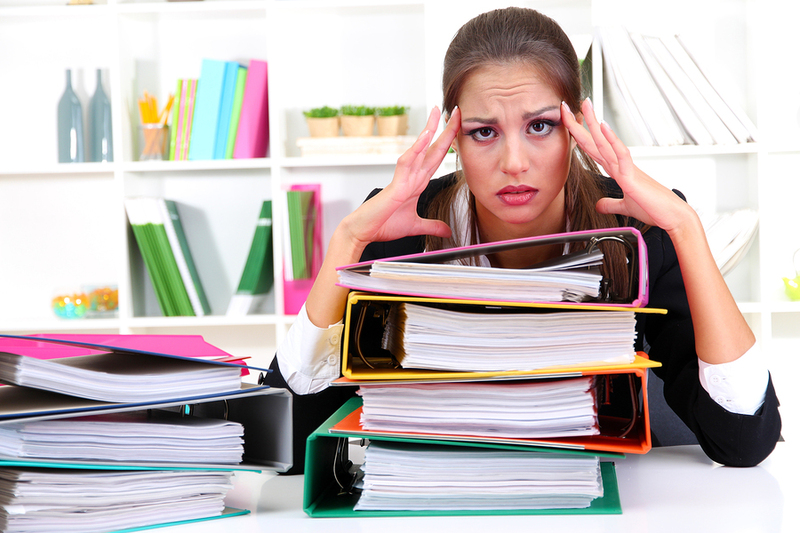 : Just what is candidate experience and why is it so important to your recruiting efforts? This post addresses these important topics to help you improve the experience of your candidates and ensure you’ll keep getting the top-tier applicants you need. IMAGE:Courtesy of Flickr by Kristian Niemi.